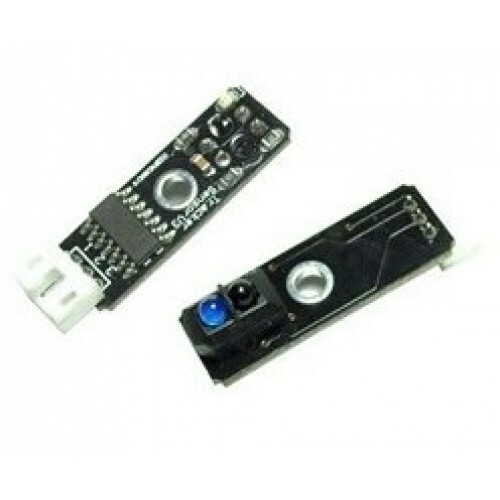 This sensor is for line tracking purpose. It detects white and black color, and it outputs via TTL signal. You can even combine several sensors to meet your specific requirements.